Whoever said chocolates and roses were the only ways to say I love you? Fans, Mirrors & Spoons ( & apples too!) 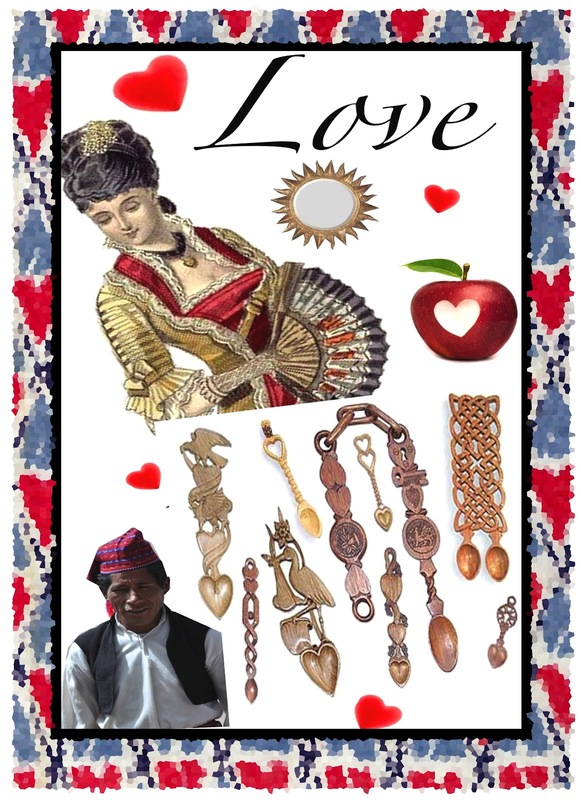 –here are some means of expressing love in some parts of the world. I remember how this was one of the most curious customs shared to us by our tour guide when we visited Isla Taquile, Lago de Titicaca, Peru. 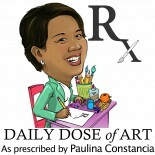 This entry was posted on February 16, 2012 by Paulina Constancia in Communicate, Connect, Teach.